Winter Shows Spring Who’s Boss!!! As we woke up this morning ready to Step into Spring, Winter showed it us that it wasn’t quite finished with us! 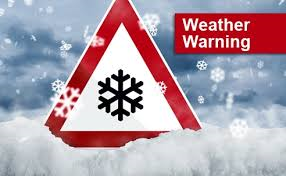 Weather Warnings have been put into place throughout Northern Ireland as the Snow Falls. We are still delivering as normal so why not Call Us on 028 8676 2103 and get your Coal and Kiln Dried Logs Delivered Straight to Your home!!! 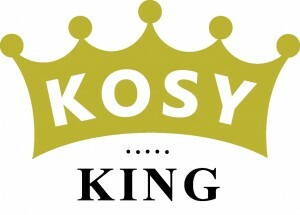 You can also Order from our Online Store www.kosyking.com from the comfort of your own home! Just a Little Reminder that Our Fabulous Offer Ends on the 28th February 2015! We have the Best Quality Products suitable for any Fire or Wood Burning Stove. Distributing across England, Scotland, Wales, NI and Republic of Ireland we offer all our customers Excellent Service, Top Quality Products and Exceptional Prices. 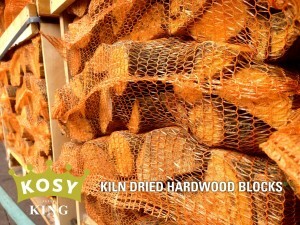 A very common question we get asked is "What the is the advantage of using Kiln Dried Timber over conventional "seasoned timber"? What a Cold start to February. With Hail, Snow and Ice we are certainly getting hit hard with the Wintery Weather. 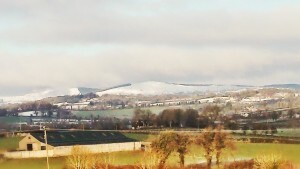 The view from our Cookstown Yard is pretty spectacular today with the snowy mountains top, fluffy clouds and the luscious green fields of Co. Tyrone. However, with the temperature still around -1 degrees we are wrapped up warm! We have a Kosy Discount to keep you Warm by the Fire! Remember we Deliver throughout Ireland and UK. We offer FREE DELIVERY throughout NI. From all of Us at The Strata Group... Stay Kosy! 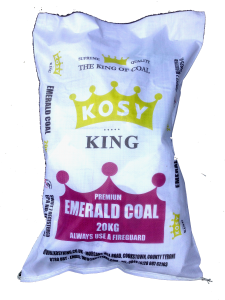 Survive the Storm with Kosy King! 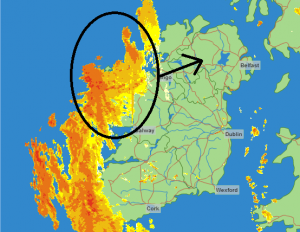 Well Folks Another Weather Warning is on the way for NI, Ireland and UK. Wintry showers are forecast for England's North, Scotland and Northern Ireland on Wednesday and Thursday. Up to 5cm of snow is expected in low-lying areas and forecasters say higher ground could see in excess of 10cm. The Met Office has issued a yellow weather warning for people to be aware of possible travel disruption. Lets Get Prepared for the Worst by Getting Stocked Up! Buy Your Coal Online or by Telephone and SAVE £10/€13 OFF YOUR ORDER using our Discount Code. 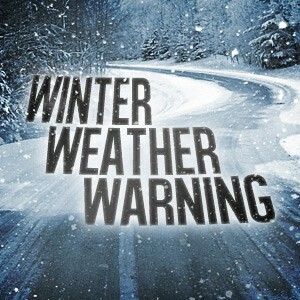 From All of us at Kosy King we Hope You Stay Safe and Stay Kosy! Just when you think we have got rid of one batch of snow a fresh covering is to hit UK and Ireland tonight. Check it Out On the Map Below. At Kosy King we know the importance of Keeping Warm and Kosy. We have a promotion to help you out! £10/€13 off all orders! We hope you have had a wonderful festive period! Now it’s time for Us to Give You a Well Deserved Gift! January can often be a hard month after all the festive activities our bank balances aren’t always in the healthiest states. We have a promotion to help you out! The Focus Fit Challenge – Prize Draw ! In Support of Ryan's efforts for the Just Giving Cause. The Strata Group are putting up the prize of One Ton of Our Premium Emerald Coal - The Hottest Coal with the Lowest Cash. To be in with the chance to win all you have to do is donate £10 or more to Ryan's just giving page below between now and 30th March 2014. The winner will then be drawn from a hat and announced on 01.04.14. So not only will you be giving to a good cause but in with a chance of a great bonus as well!! So please like and share and help us help everyone. I am taking part in the focus fit 6 week challenge as I want to do my bit for those less fortunate. Please have a look at Ryan's Page by clicking here. Well the weather going to pretty similar to what we are having at the minute come the weekend. Slightly colder on Saturday so its a good reason to keep the fire lit ! Remember, At the Strata Group we have continued our £4.50 per 20kg Bag offer for Gold Coal. Yard Collection in Cookstown with Home delivery service available. Remember to visit our online store for your bulk Coal pallet order delivered anywhere in the UK & Ireland.